CALL ALL INVESTORS! 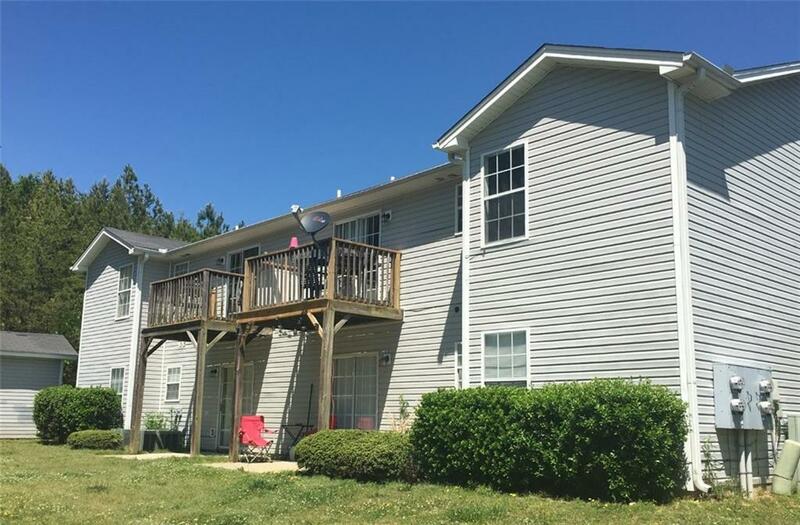 NO FHA Great income producing 4-plex. 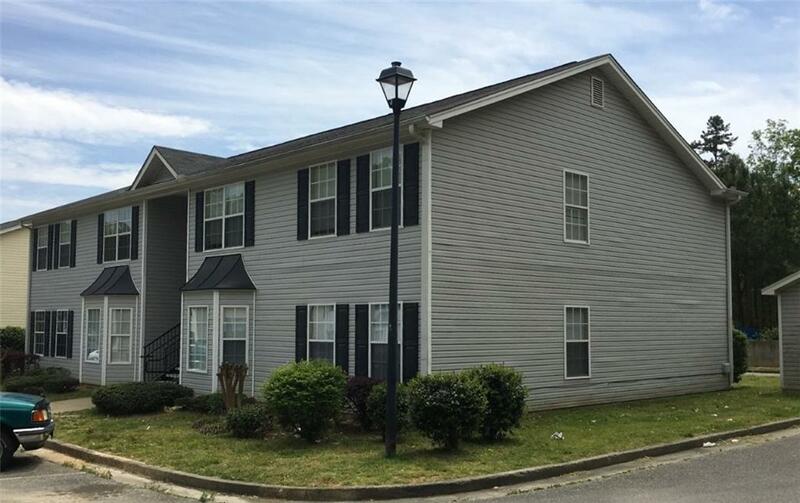 Close to downtown, and central to all amenities of growing Cartersville GA. All units are 3 bed/2 bath,with large kitchen and laundry area.All units currently rented. All units are separately metered for water and electric. HOA is 266 per month per building (4 units)Trash collection and landscaping is covered by the Association. 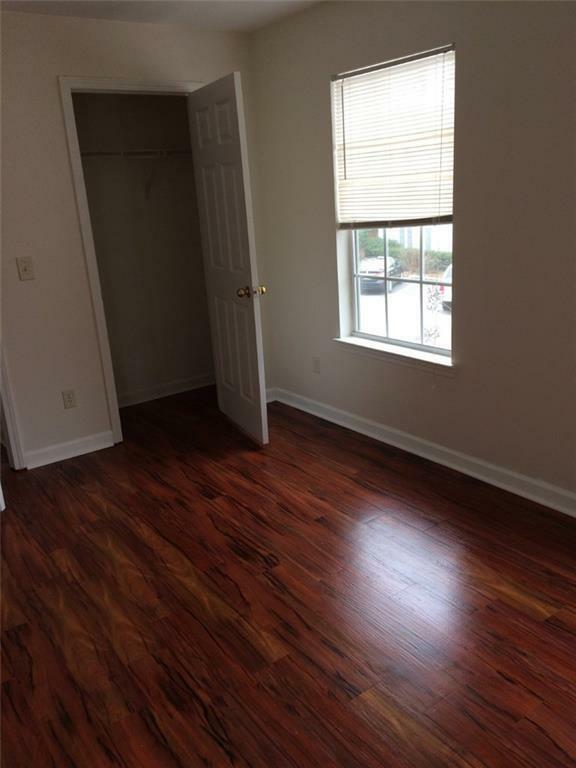 3 of 4 units renovated over the past 3 years. Rents are steadily increasing in the area. 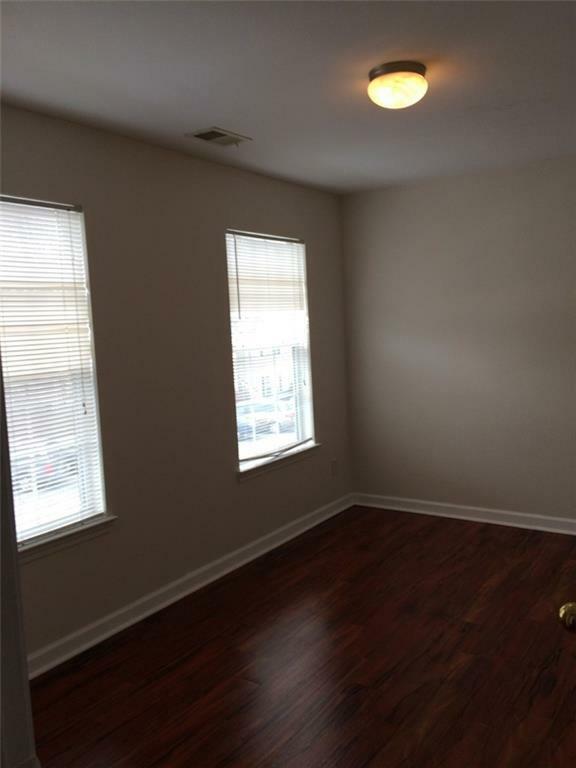 Great cash-flowing property! DO NOT DISTURB THE TENANTS!